In 2014 she created Knitted Knockers Australia. They create and distribute a light, pure cotton knitted Breast Prosthesis for women to use following mastectomy. 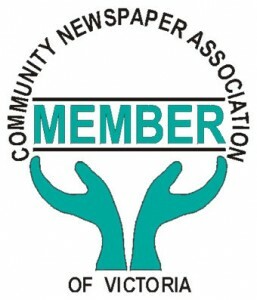 The non-profit organisation has made a tremendous difference in the lives of the hundreds (if not thousands) of breast cancer survivors throughout Australia. Pam Parker, who nominated her, was excited to share the news with Cheryl. 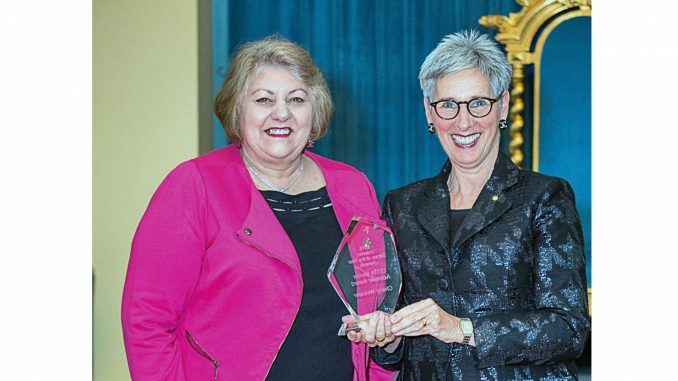 The award ceremony, hosted by the Governor of Victoria, Linda Dessau AC, took place on 9 October at Government House. “It was good for us,” says Cheryl. “We are funded only by donations, and KK and breast cancer survivors got publicity when Channel 7 approached us for a story”.